Plot: Two people who meet by chance decide that they have had enough of each other and try to erase one another from their minds with a new procedure. Ten years after its release, I finally see this movie. What else can I say. The film is thoughtful, elusive, and simply brilliantly done. The story, the performances by awesome cast, and the direction perfectly fit. Nice! Will probably watch this for the second time in less than ten years. The story is about Two people who meet by chance decide that they have had enough of each other and try to erase one another from their minds with a new procedure. What a beautiful masterpiece this film was just a well made movie with a good cast and crew.Jim Carrey and Kate Winslet worked really good together. This was such a great movie, I think I expected it to be some stupid romantic comedy, but it wasn't at all. It was smart and honest and surprisingly realistic besides the ridiculous plot. It was very trippy though and it isn't really clear what's going on until the middle and the end when everything ties together. I loved it. No posts have been made on this movie yet. 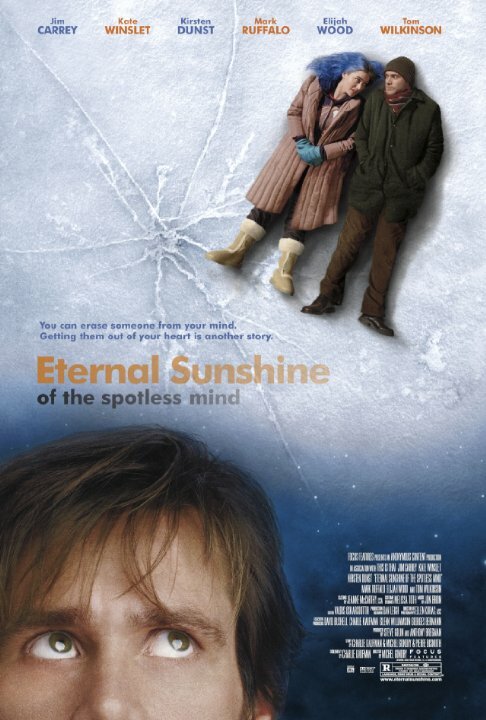 Be the first to start talking about Eternal Sunshine of the Spotless Mind!